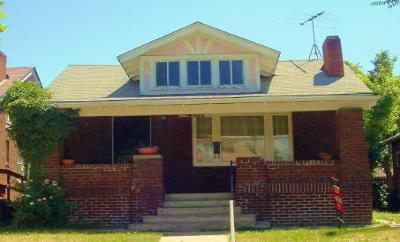 3332 Race St Denver, CO. | MLS# 680598 | Assist2Sell Piele Realty | Full Service With Savings! Single Family Home CHARMING RANCH BUNGALOW BUILT IN 1926 * LARGE LIVING ROOM * LARGE FORMAL DINNING ROOM * COUNTRY KITCHEN WITH CHARMING BREAKFAST NOOK * LARGE FINISHED BASEMENT * ROOM FOR NON -CONFORMING BEDROOM * GREAT.LOCATION * UPGRADES!!! * REDUCED 10K!!! Charming Ranch Bungalow Built in 1922! Large Living Room, Big Formal Dining Room, Country Kitchen with Charming Breakfast Nook. Large Finished Basement. Many Upgrades. Wood Floors. Great Location!